At the heart of The Republic of Love are the voices of three musicians—queer nightclub star Zeki Müren, arabesk originator Orhan Gencebay, and pop diva Sezen Aksu—who collectively have dominated mass media in Turkey since the early 1950s. 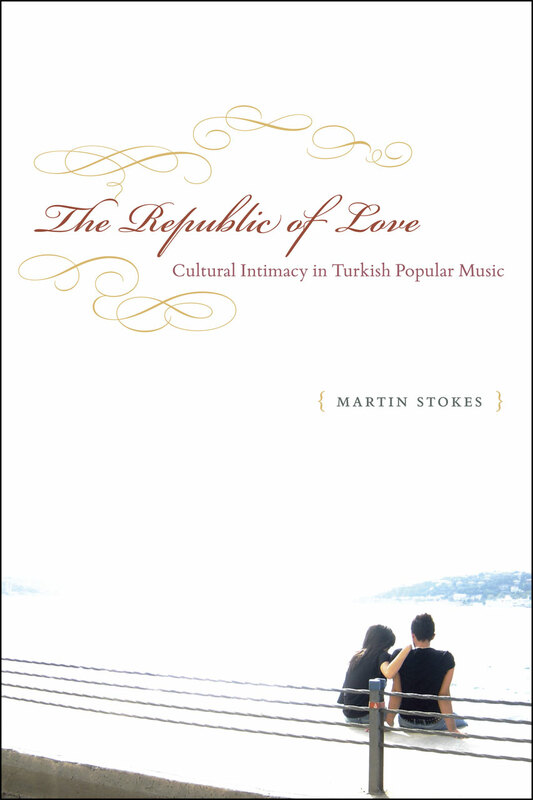 Their fame and ubiquity have made them national icons—but, Martin Stokes here contends, they do not represent the official version of Turkish identity propagated by anthems or flags; instead they evoke a much more intimate and ambivalent conception of Turkishness. Using these three singers as a lens, Stokes examines Turkey’s repressive politics and civil violence as well as its uncommonly vibrant public life in which music, art, literature, sports, and journalism have flourished. However, Stokes’s primary concern is how Müren, Gencebay, and Aksu’s music and careers can be understood in light of theories of cultural intimacy. In particular, he considers their contributions to the development of a Turkish concept of love, analyzing the ways these singers explore the private matters of intimacy, affection, and sentiment on the public stage. "A brilliant, compelling, and erudite study of key figures in Turkish popular music who have often been regarded with some embarrassment in official circles. Stokes ably demonstrates the critical importance of affect and sentimentality in their music, and how in turn these play a key role in contests over civility, urbanity, national identity, and globalization. The Republic of Love will not only help readers comprehend the centrality of Turkish popular music in creating affectionate views of public life, but should also inspire many readers to love the music itself."